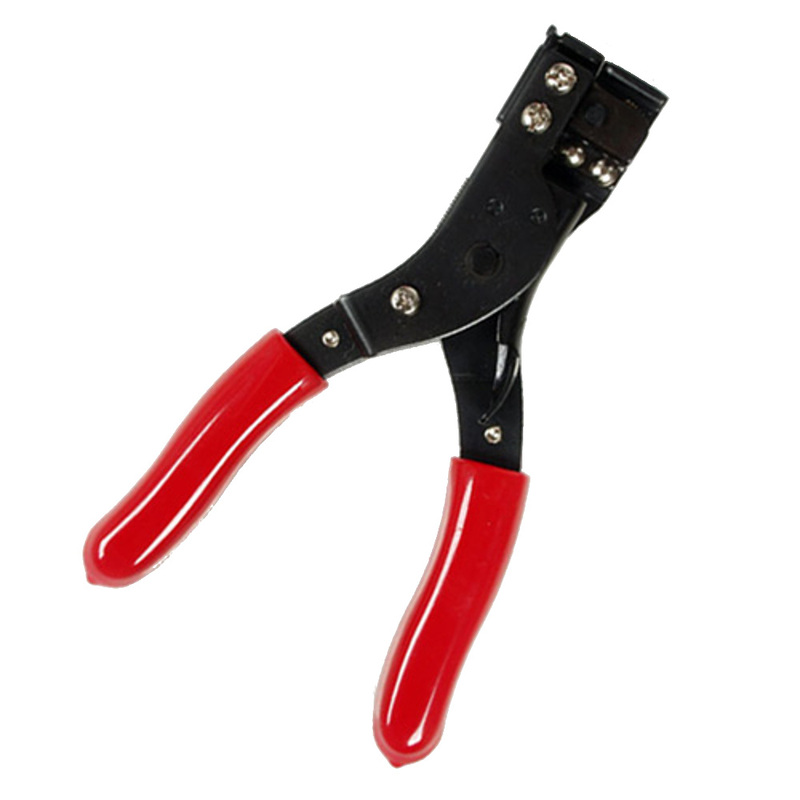 Tightens and cuts cable ties up to 2.3mm thick. Quick and Easy! Hardened Steel Frame with black oxide finish.